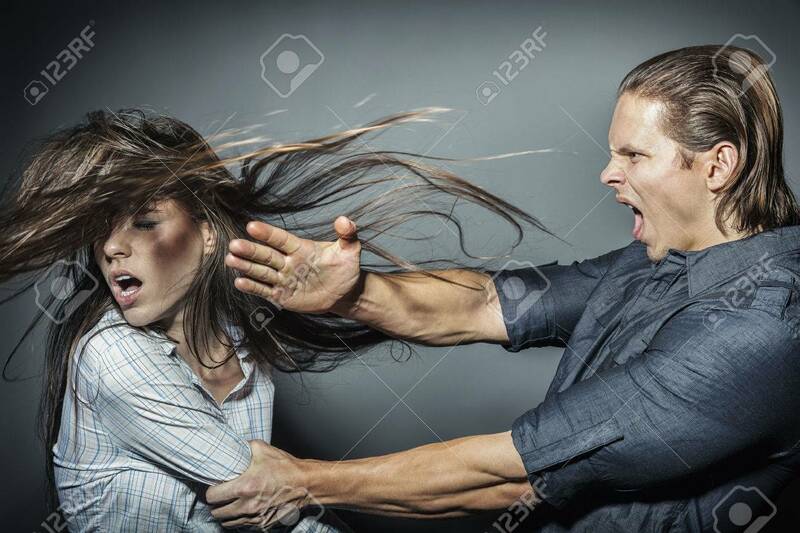 Woman Victim Of Domestic Violence And Abuse. The Quarrel In The.. Stock Photo, Picture And Royalty Free Image. Image 40346189.